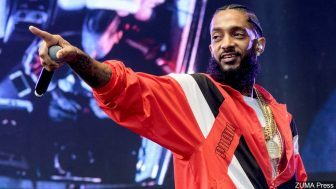 Nipsey Hussle transcended stereotypes to become a role model you would not believe if you saw it in the movies. 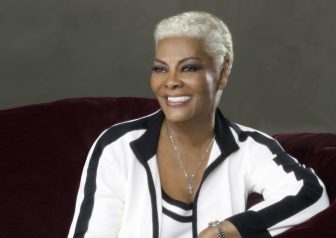 Legendary Grammy Award-winning songstress Dionne Warwick is set to release her first new album in five years. 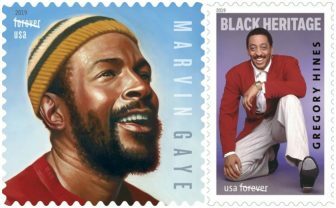 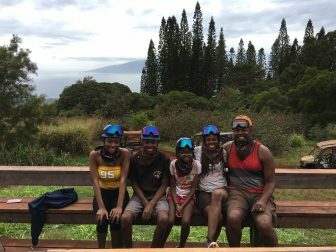 The late legends will be featured among new commemorative stamps issued in 2019, continuing a USPS tradition started in 1847 of celebrating people, events, and cultural milestones that are unique to U.S. history. 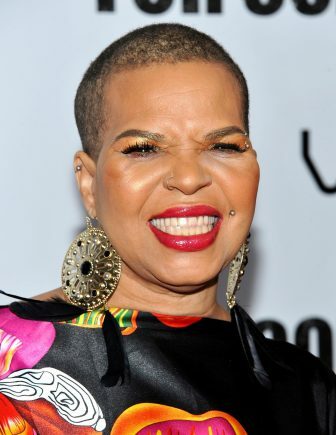 Shange was the voice behind the Obie Award-winning 1975 choreopoem for colored girls who have considered suicide / when the rainbow is enuf. This, amongst her many works, signaled a movement for Black women, helping us to reclaim our voices, our power, our womanhood. 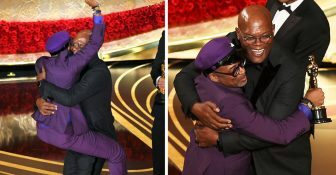 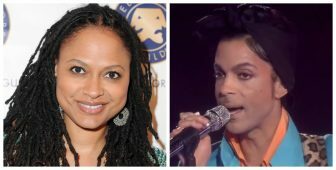 With the support of the late musician’s estate, the A Wrinkle in Time director said the documentary will be made with extensive use of Prince’s archived recordings and other unreleased material that span the artist’s life.